After his 80-image journey through a cherry-blossom kissed Japan to the white winters of Iceland in his last collection, city-based photographer Sharad Haksar is back with his new project- Three, showing at the Art Houz gallery this weekend. Staying true to his longstanding fascination with nature, colour and architecture, this collection has three themes- two travel based- collated from his trips to Croatia and Italy two months ago and the third- a collection of impressions made using objects found in day-to-day life. ai?? ?When I travel, I try going to places that are less frequented,ai??? says the award-winning photographer. The14-day trip saw the Haksars visit Dubrovnik and Split in Croatia and Alberobello in Italy. ai?? ?The architecture of both these places is very different. In Croatia you find a lot more terracotta and the trulli houses (in Alberobello) are all white with conical roofs,ai??? he says. The admanai??i? ?s series of impressions is practically ornamental. After imprinting the objectsAi?? on coloured powder , lighting is manipulated before taking the photograph. ai?? ?I was really inspired by Neil Armstrongai??i? ?s foot on the moon. Itai??i? ?s an iconic and powerful image,ai??? says the winner of The Cannes Silver Lion. Meticulous about researching and charting out schedules months before the actual shoot, he confesses that these 16 images took close to two months to complete. 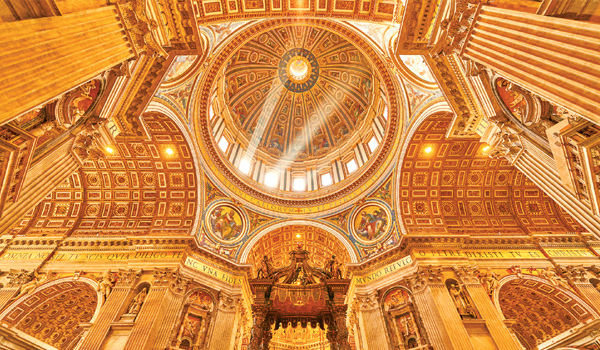 Talking about his favourite image from the series, Haksar picks a photograph of a dome in Vatican. ai?? ?There is an aura about that place and itai??i? ?s just not possible to create something like that without divine intervention. Vatican needs a week to explore and I consider myself lucky to get a shot like that in a day,ai??? he says. The photographerai??i? ?s calender for the upcoming year is packed with shoots planned in New Zealand and Maasai Mara in Kenya.